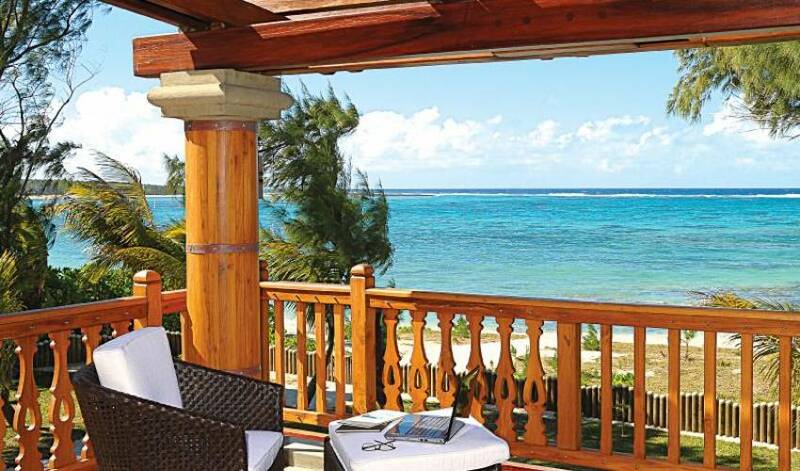 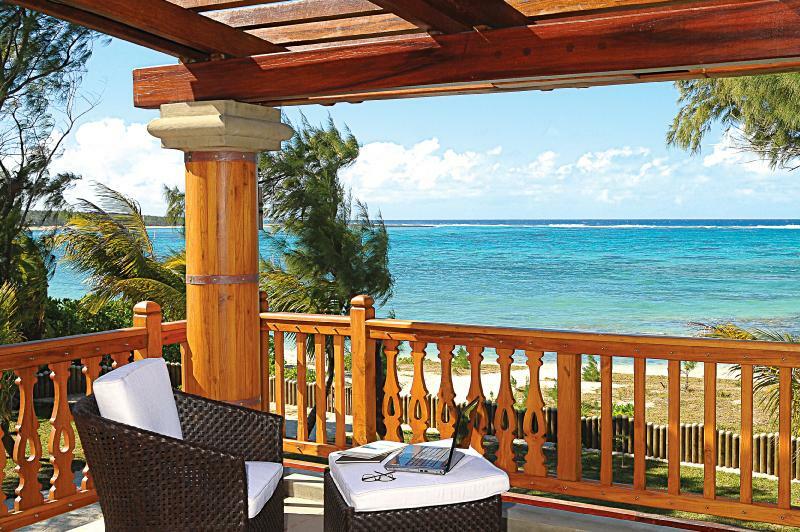 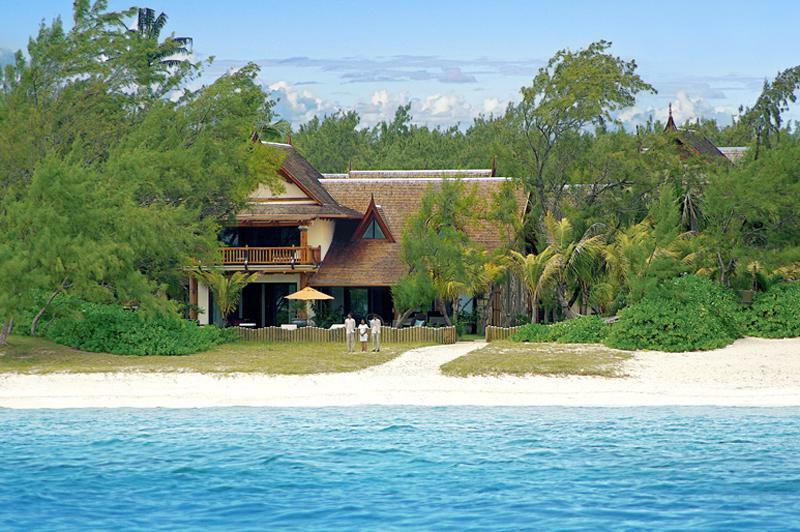 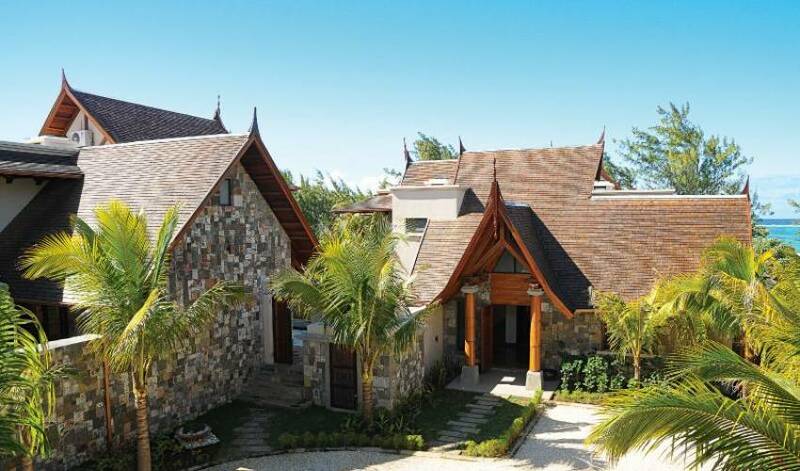 Villa 1378 is the ultimate luxury villa in the Indian Ocean situated on the eastern shores of Mauritius on a secluded beach. 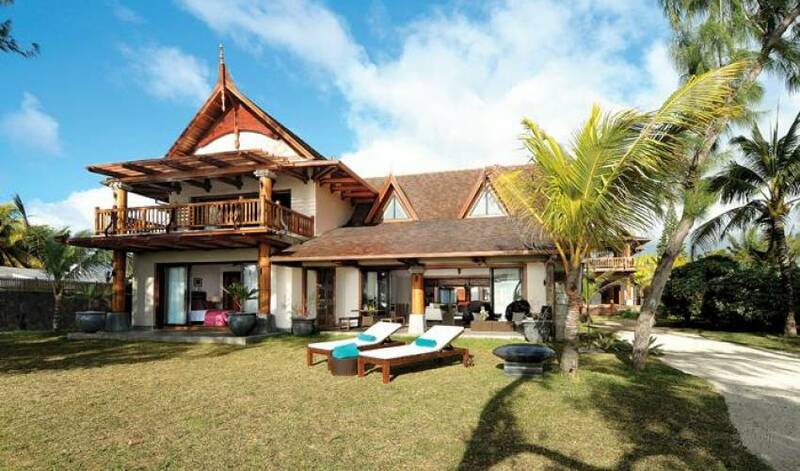 The five bedroom villa can be rented along with a neighbouring villa, an equally desirable 3 bedroom villa. 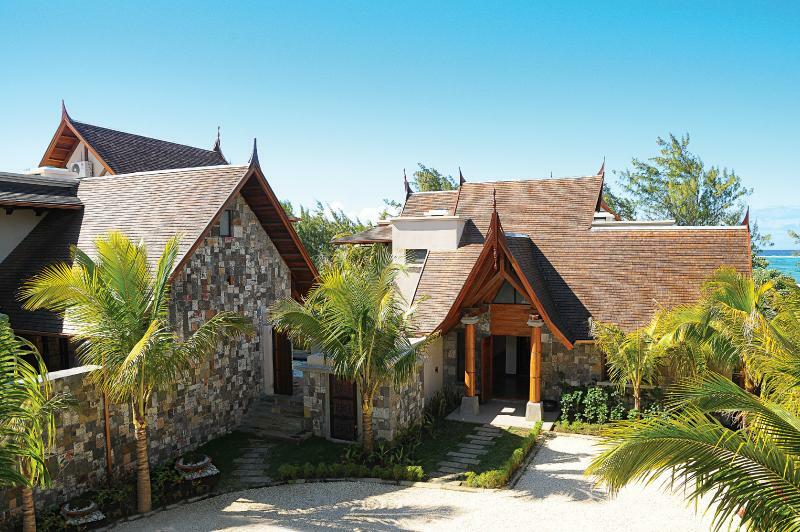 These villas are unique and offer privacy and panoramic views of the ocean. 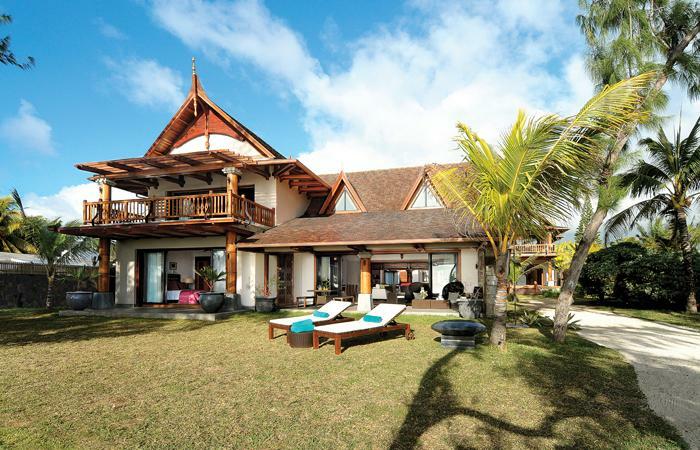 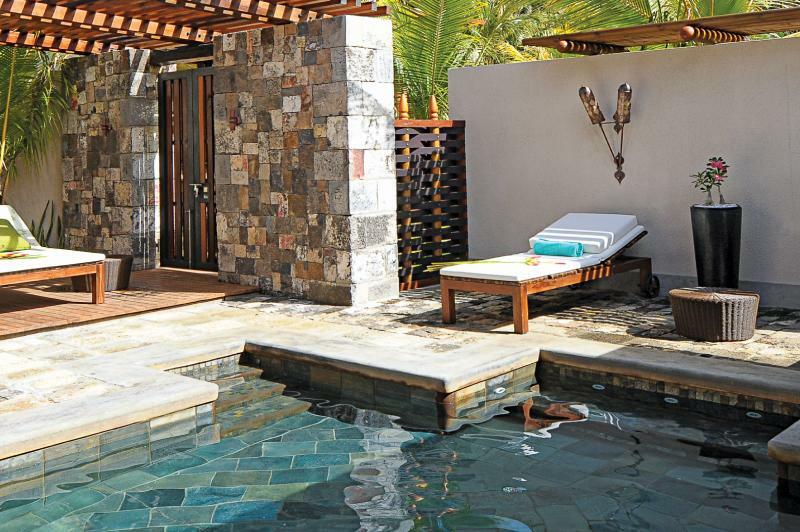 Villa 1378 is a five bedroom villa with Balinese-Mauritian architecture and Zen interior decoration. 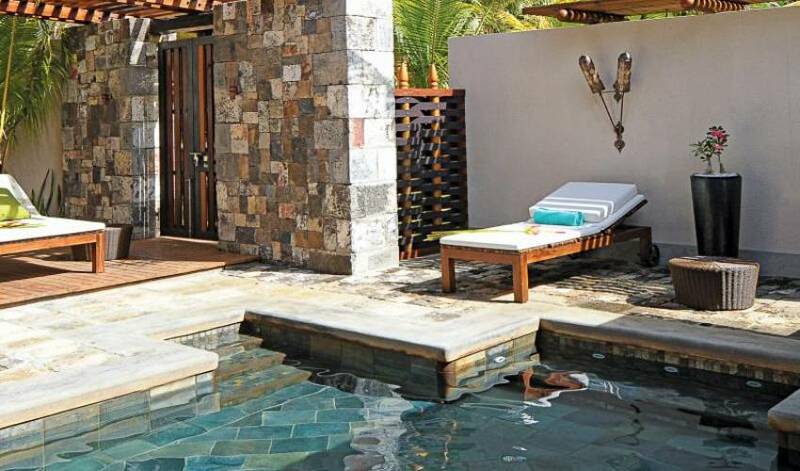 There are 550 square metres of living area including beach pool, terraces and seafront garden. 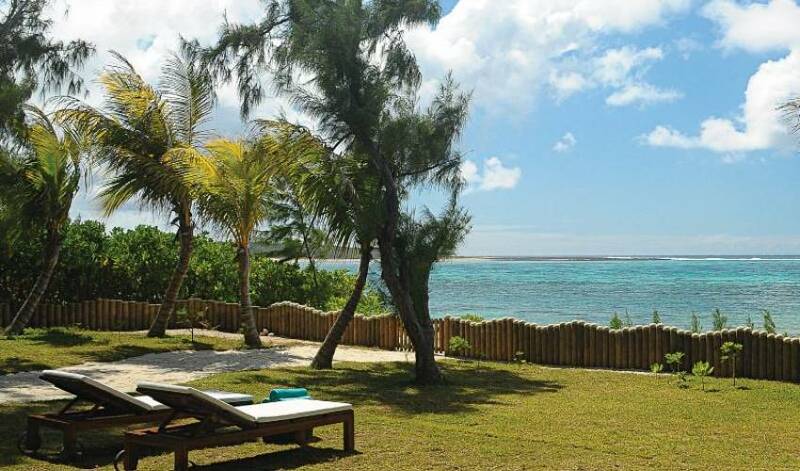 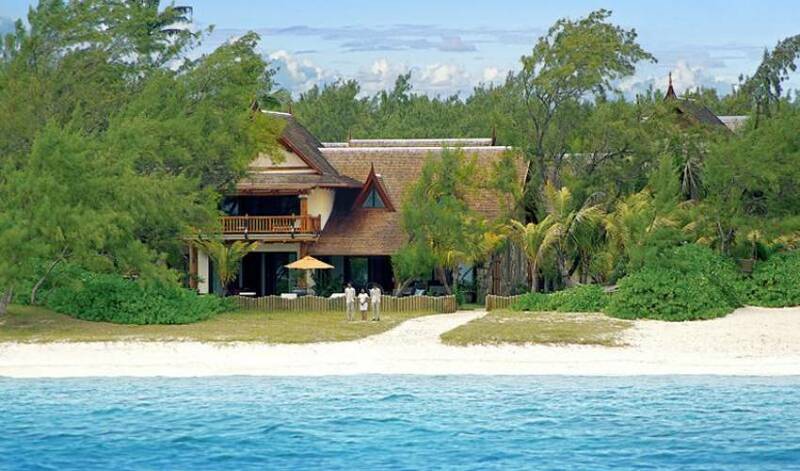 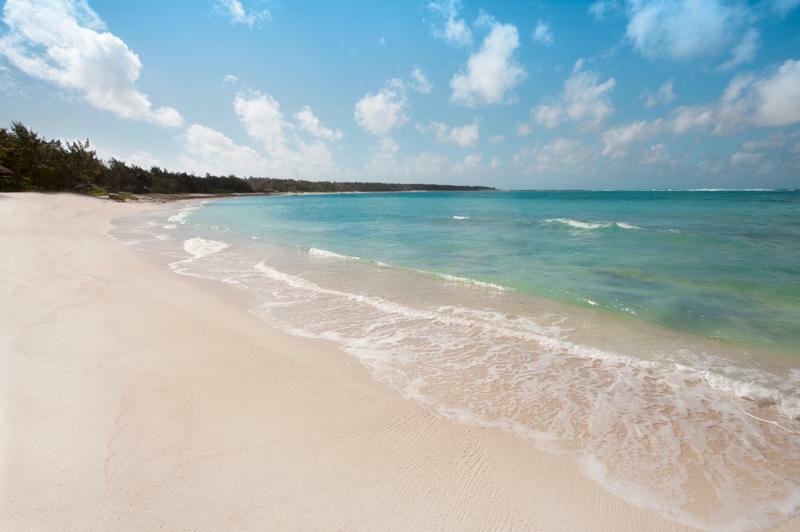 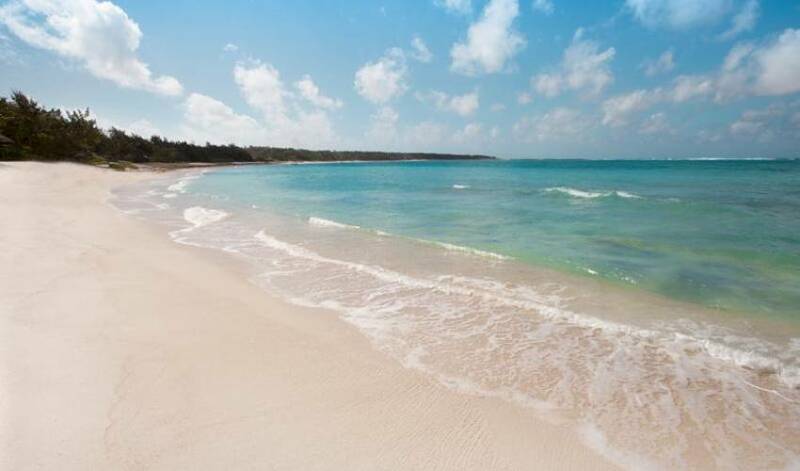 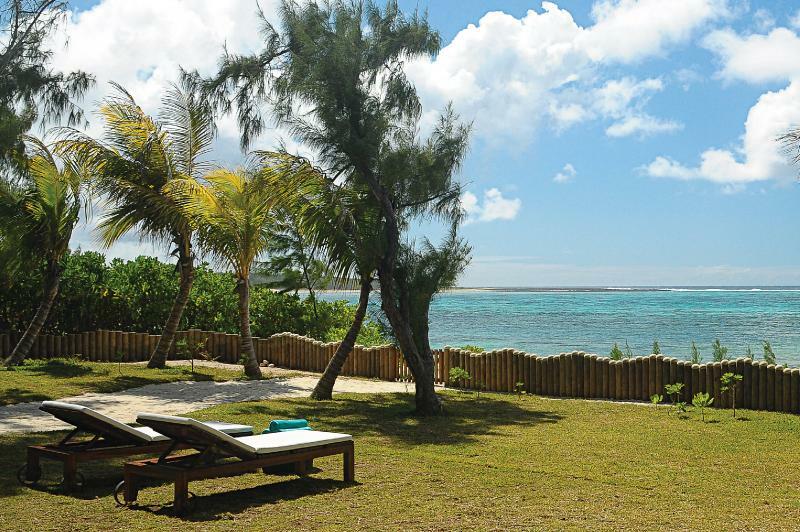 Directly on the beach and superb lagoon Safe snorkelling and swimming.